Compressed air sprayers are still one of the most important pesticide application tools available. With proper use and some maintenance, they can work reliably for many years. 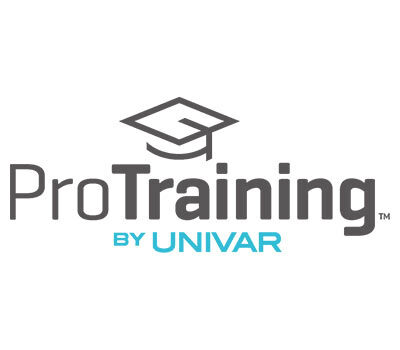 After completing this course, you should be able to understand how a compressed air sprayer works, troubleshoot common mechanical problems, and properly use and maintain your compressed air sprayer.